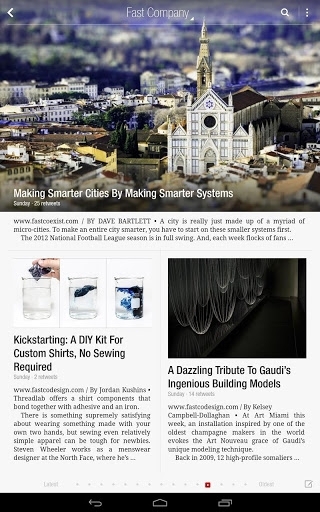 Flipboard for Android gets better tablet support | Android Blast! Flipboard has issued an update for its Android app that brings better support for tablets. The latest update in the Google Play Store is optimized for 7 inch displays or larger. No longer will Android tablet users have to use a blown up version of a phone app.